House Bill 250 proposes to increase tax credits available under the Educational Improvement Tax Credit (EITC) program by $50 million (raising it to $175 million) and the Opportunity Scholarship Tax Credit (OSTC) program by $25 million (raising it to $75 million). The EITC and the OSTC programs have always achieved bipartisan support and have been acclaimed as two of the best educational programs Pennsylvania offers to students in both public and private schools. 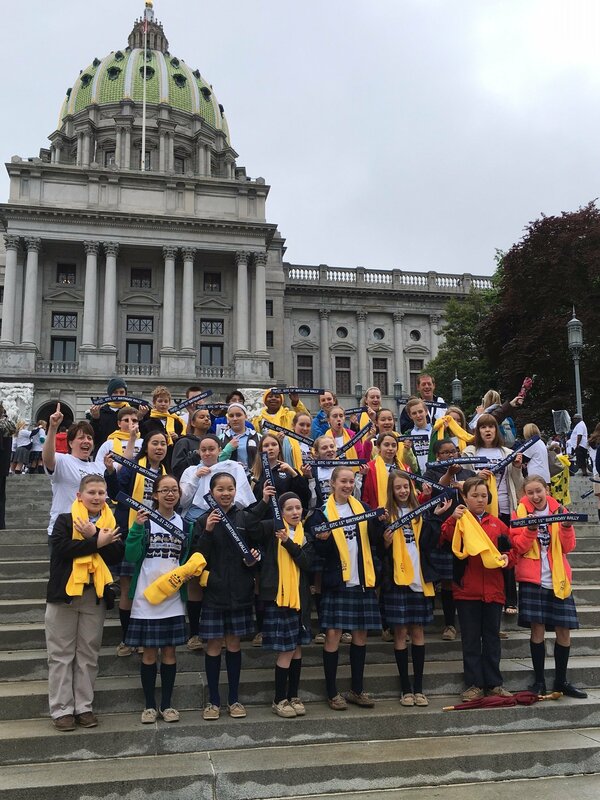 The tax credit scholarships have been a Godsend for students seeking a Catholic or other private education in Pennsylvania. Every Catholic school in all corners of this great Commonwealth benefits from the EITC or OSTC programs. Each year more than 40,000 families get a scholarship that permits the parents to send their children to a Catholic or another private school. It gives these families a true choice in the right educational path for their children. Additionally, the program assists countless Pennsylvania students in traditional public schools. Educational Improvement Organizations direct a portion of the tax credits to support innovative educational programs that enhance the regular public school curriculum. Urge your state Representative to invest in success and support the expansion of the Educational Improvement Tax Credit (EITC) and Opportunity Scholarship Tax Credit (OSTC) programs by voting YES on HB 250. Click here to send a message today.